We at Blue Mammoth Games headed down to the recent PAX South con the weekend of January 18th and had a blast! Aside from having a constant flow of players coming through and playing Brawlhalla on our four free-play stations and having our PAX tournament cap at 92 entrants, we had a huge turnout for our play-a-dev challenge. 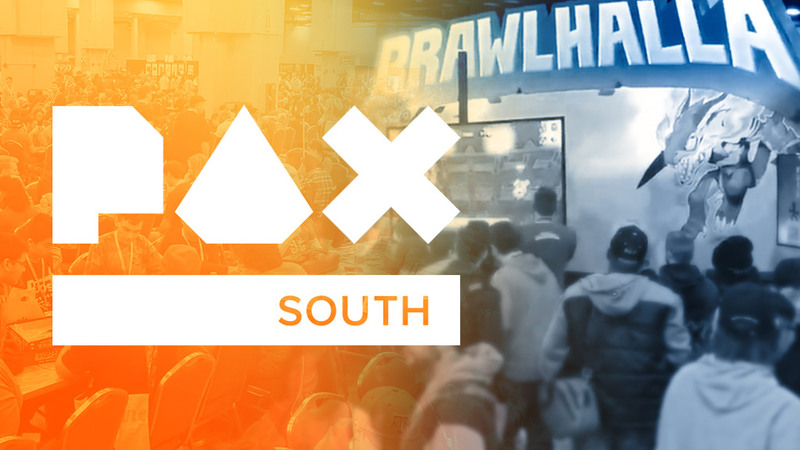 For those that don’t know, play-a-dev is where we challenge PAX attendees in competitive games of 1v1 or 2v2 Brawlhalla and award them prizes based on how well they did: 1 hit earns them a Brawlhalla pin, 1 stock for a Brawlhalla shirt, 2 stocks for a wristband, and winning the match would rewards them with an ASTRO headset! 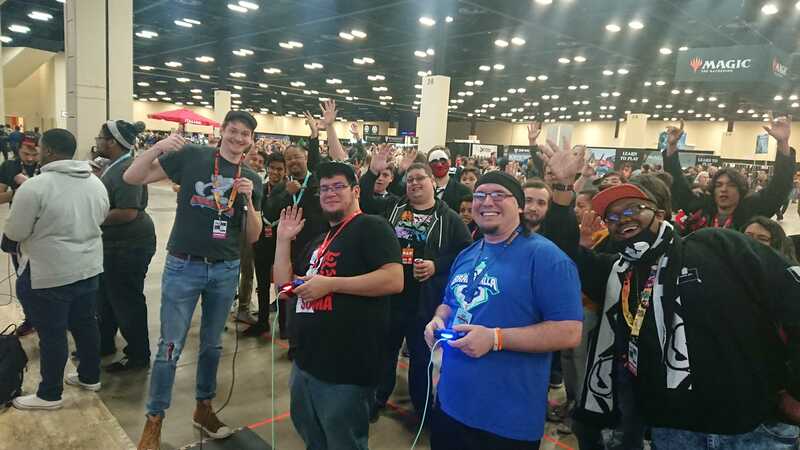 We had our share of shut-outs, but PAX South had some serious challengers – we definitely gave up more headsets than we thought we would. We’re already preparing for PAX East in Boston starting on March 28th for the next challenge!